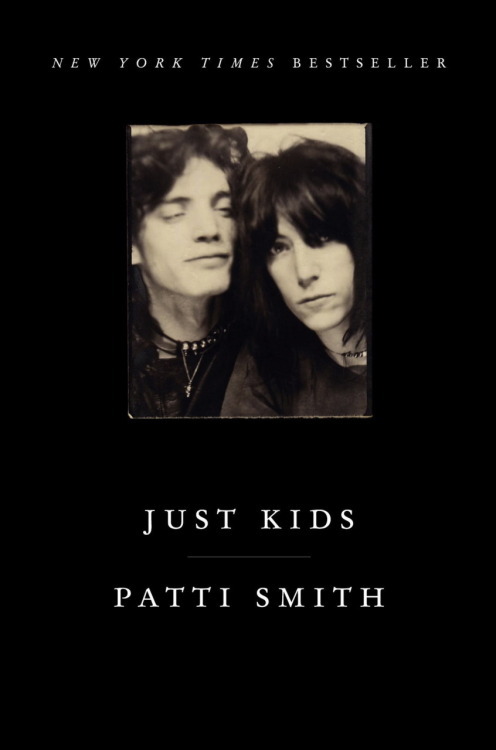 I recently finished Patti Smith's Just Kids, and I cried. I cried like a baby. The last time I cried like this upon completing a book was my junior year of high school, the book was The Time Traveler's Wife. What can I say, I'm a sentimental gal. But enough about me, let's talk about Patti and Robert! What I loved about this book was that it picks up right where one of my favorites leaves off. That favorite being Pat Hackett's POPism: The Warhol Sixties. I read POPism to get my head in the game for my thesis research, and as stated in the title, the book focuses on the intricacies brewing within the social circle's of Warhol's Factory in New York in the 1960's, moving year by year, superstar to superstar. Just Kids picks up in 1968, just as Warhol's Factory era is coming to a major shift - allowing the reader to jump right into the booth at Max's Kansas City, roam the trash filled streets of New York, eat a hot dog at Nathan's on Coney Island, and grace the halls of the Hotel Chelsea. Artists, musicians, poets, and authors pop in and out of the story, which Patti Smith weaves so poetically, yet so truthfully into a tale that feels more like a creative non-fiction than a memoir. Her relationship with Robert Mapplethorpe though so complex, becomes simple - as the roles of artist and muse work interchangeably between one another. Their mutual devotion toward the pursuit of art and creation is what bonds them beyond the ties of love and friendship. 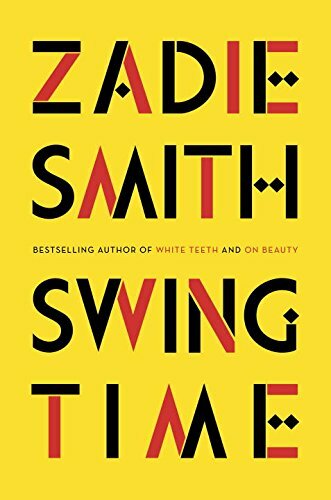 Smith allows you to enter into the intimate space of she and Robert's intricate relationship, without getting too precious or too nostalgic. She offers up anecdotes perfectly spliced with Robert's beautiful black and white snapshots of the various homes they built together, and some of theworks they created. This book offers insight into the birth of Patti's rock and roll career through the journey that she takes as a poet, friend, artist, muse, and musician. The final chapter of the book encapsulates all that is to be said of their longstanding friendship and working career. The book offers itself up as an homage to Robert, heartbreakingly ending with Patti's poetry and eulogy to Robert, finishing profoundly, quietly, and beautifully with photographs and a handwritten poem. I highly suggest reading this book, and I hope you find it as beautiful and moving as I did.